We watched another episode of My Sri Lanka this week. 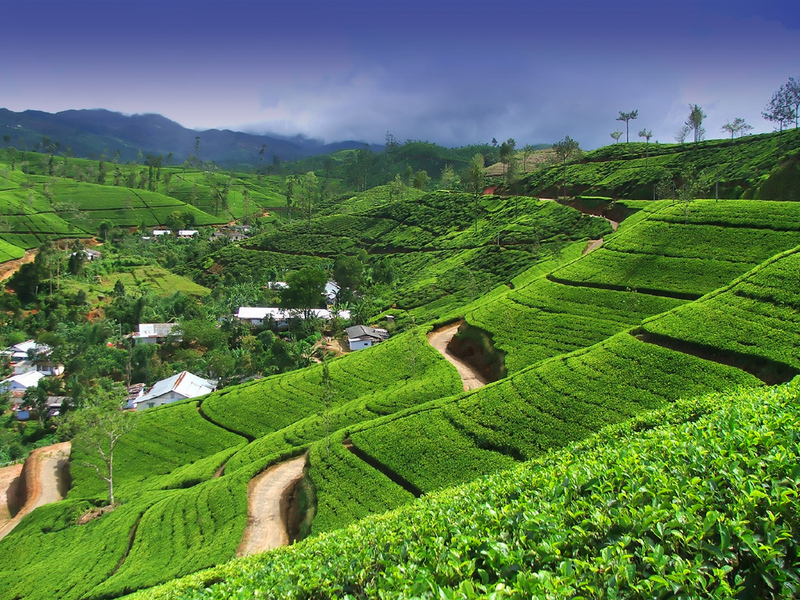 This one was in the hill country, where the tea plantations are. 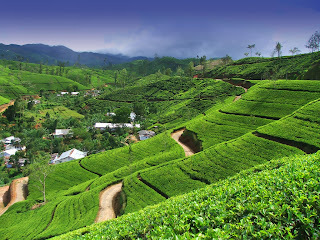 This is a typical tea plantation. what a place that is............i am really fan these type of place.